Get in touch with our team to place an order over the telephone or to simply ask us a question! Please note that most general questions are answered in our FAQ's section - for all other enquiries our customer services team are available to answer your calls Monday to Friday 8am till 8pm and on Saturdays from 9am till noon. Calls may be recorded for quality and training purposes. 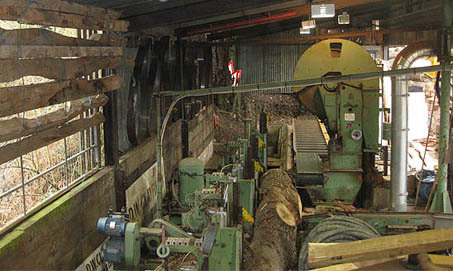 Please note, public access to the saw mill is not currently available due to access limits. In the near future we hope to open our doors to allow customers to collect wood from our Amersham depot in a trailer or van. If you reach our 'out-of-hours' answer-phone please be sure to leave your name, telephone number and your delivery postcode.